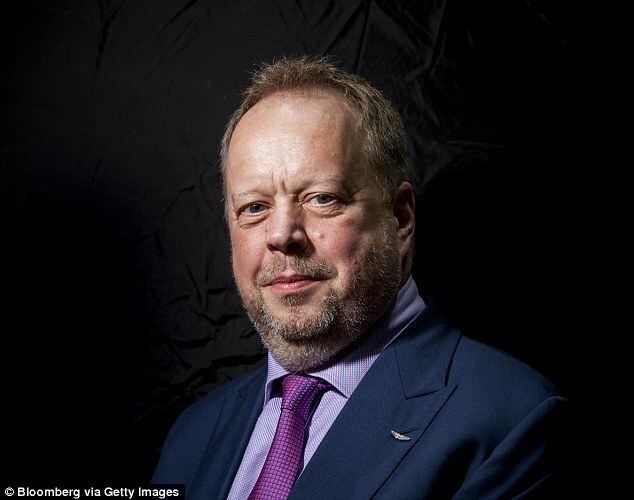 Aston Martin has revealed plans to float on the London Stock Exchange, as its latest results were announced. Ending months of speculation and confirming earlier reports, the luxury British car maker said it is ‘announcing its potential intention to undertake an initial public offering’. 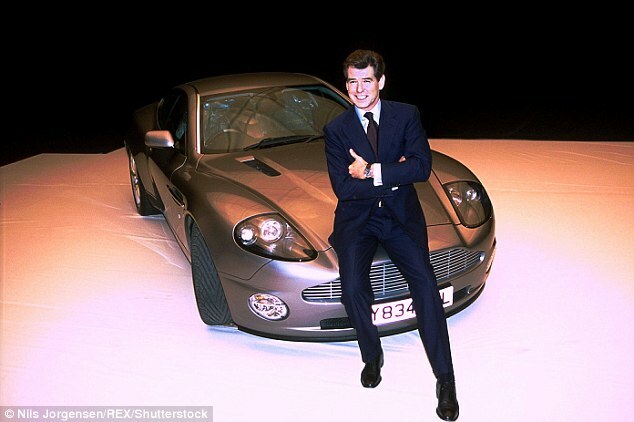 The car firm, which often sees its vehicles feature in the James Bond films, will float over 25 per cent of its shares and could end up on the FTSE 100 index if its valuation is sufficient. 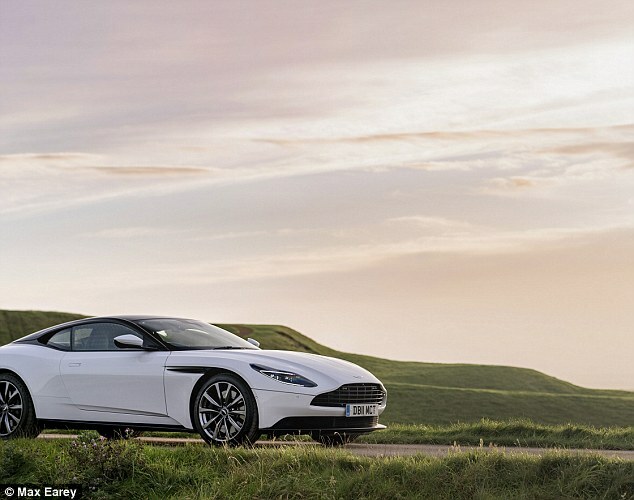 Aston Martin could be valued at around £5billion once it goes public, according to reports. 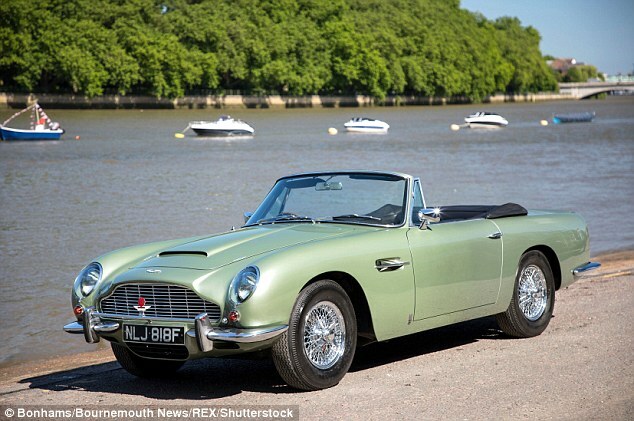 Laith Khalaf, a senior analyst at Hargreaves Lansdown, said: ‘There are few people who wouldn’t want an Aston Martin on their drive, and even fewer who can afford one. ‘However, this stock market float allows investors to buy into a little of the glamour of Aston Martin, without getting a second mortgage. ‘It’s important for potential investors to concentrate on the company’s financial prospects and not to get carried away by the brand, however, and that means having a thorough read of the forthcoming prospectus. The group confirmed its plans to float on the LSE alongside its financial results. 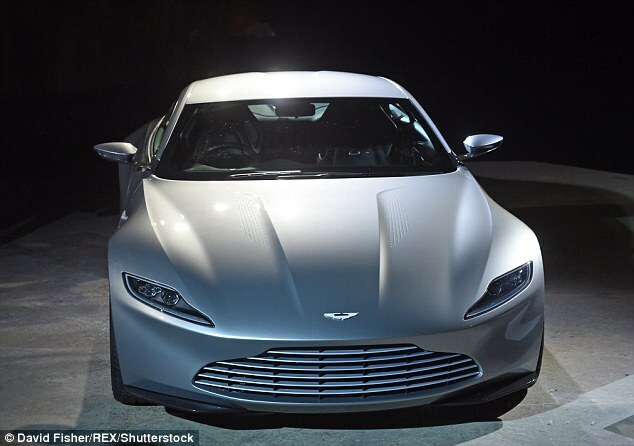 Would you buy shares in Aston Martin? Pre-tax profits edged up from £20.3million to £20.8million in the six months to 30 June, while on an underlying basis, adjusted earnings grew by 14 per cent to £106million. Revenues increased by 8 per cent from £410.3million to £444.9million. 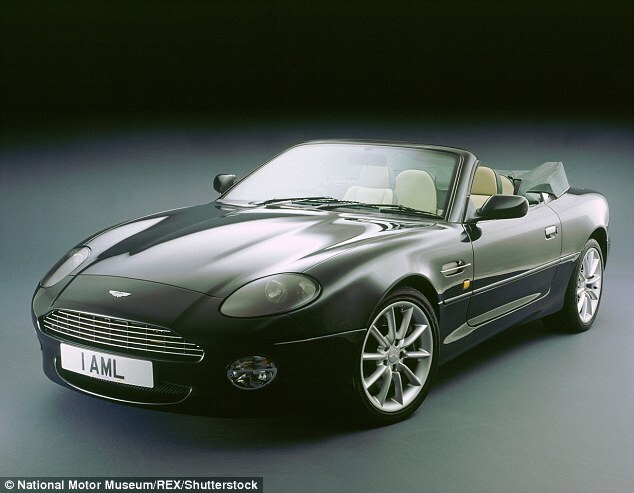 Including special models, however, average selling prices increased by 8 per cent to £167,000. 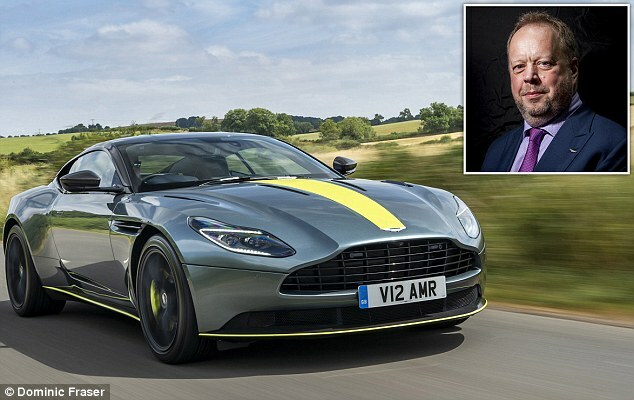 Aston Martin said its sales performance had been driven by its consulting business and increased revenue from sales of its special edition vehicles, including the Vanquish Zagato family and DB4 GT Continuation models. Wholesale volumes fell from 2,439 in the first half of 2017 to 2,299 units in the first six months of this year. The group said this was due to new models hitting the production line. Aston Martin confirmed it started producing models including the DB11 Volante, DB11 AMR and Vantage in recent months, with volumes ramping up in the second quarter to 1,336 from 963 in the first three months of the year. 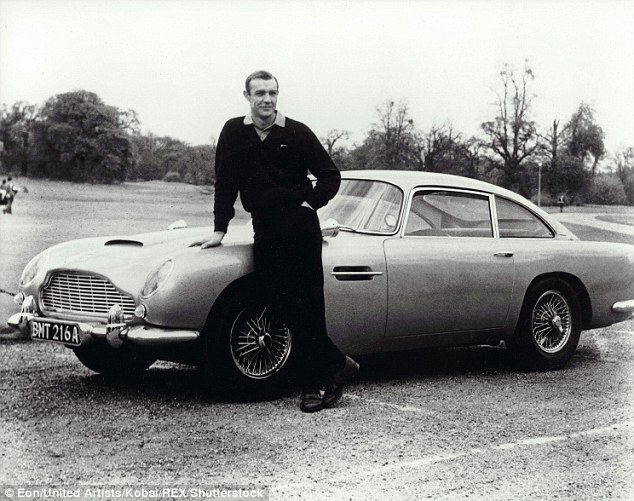 Aston Martin was founded by Lionel Martin and Robert Bamford in London in 1913, and is currently headquartered in Gaydon. 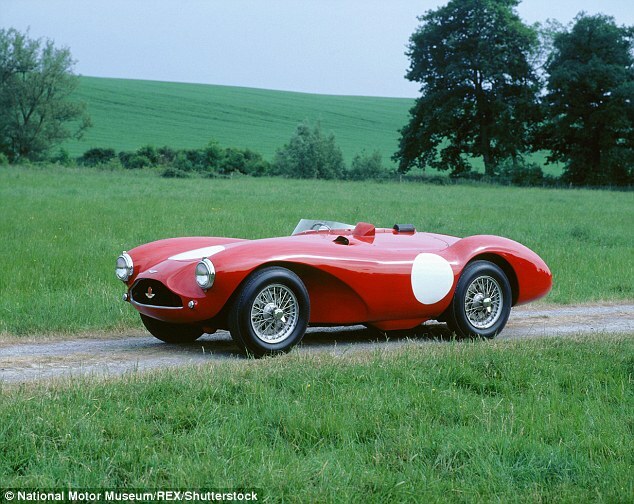 The company also has a site in Wellesbourne, where it produces its special edition models, as well as one in Newport Pagnell, where its heritage models are manufactured. 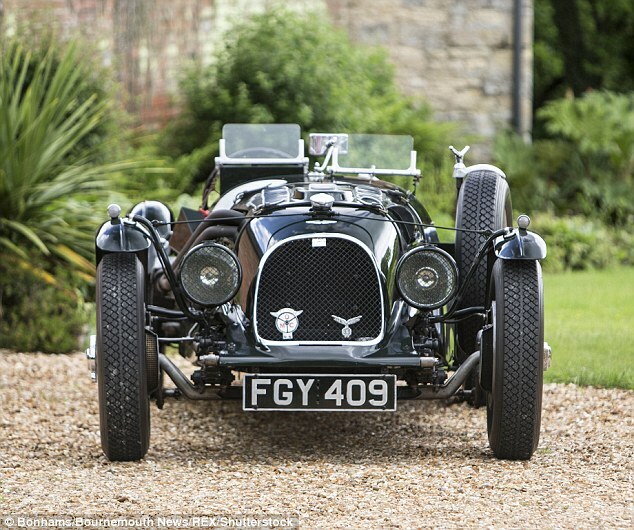 Confident of its enduring appeal, on its website, Aston Martin says: ‘From our humble origins to today, on road and track the irresistible draw of an Aston Martin endures. Which is best out of the Audi Q2, Ford Kuga and Seat Ateca? What’s it like to drive a 60-year-old Fiat 500 today? The new Qashqai tested: A quality upgrade but what’s it like? The Giulia’s big test: Can the Alfa hold its own against Audi and BMW? What’s the secret of Honda’s hottest ever Civic Type R hatchback? Does Mercedes’ latest E-Class tick all the exec-car boxes? Could an F1 legend’s favourite car really be this electric Renault? Is a Porsche 911 Turbo civilised enough to use every day? Could the Honda Civic be a genuine family car? Which is the best used family saloon for under £10k? Is the Audi A4 worthy of the ‘Car of the Year’ accolade?